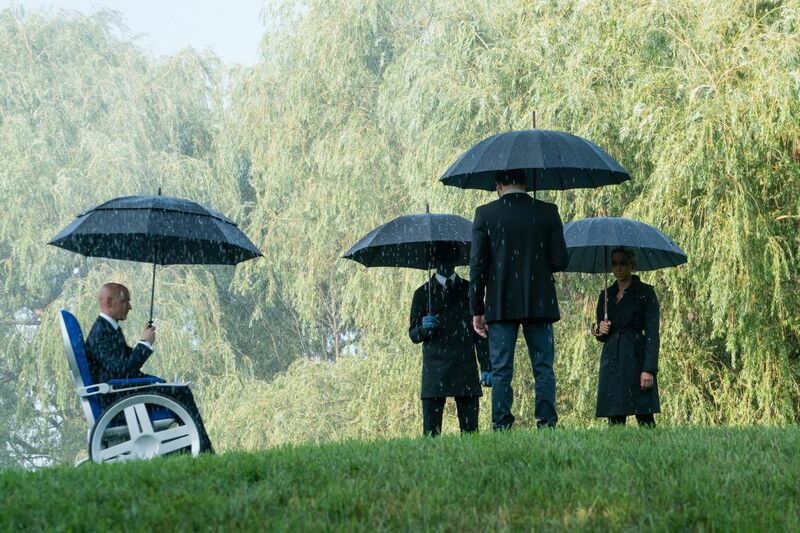 DF-02901_crop - L-R: James McAvoy (as Charles Xavier/Professor X), Kodi Smit-McPhee (as Nightcrawler), Tye Sheridan (as Cyclops, back to camera), and Alexandra Shipp (as Storm) in Twentieth Century Fox’s X-MEN: DARK PHOENIX. Photo Credit: Doane Gregory. 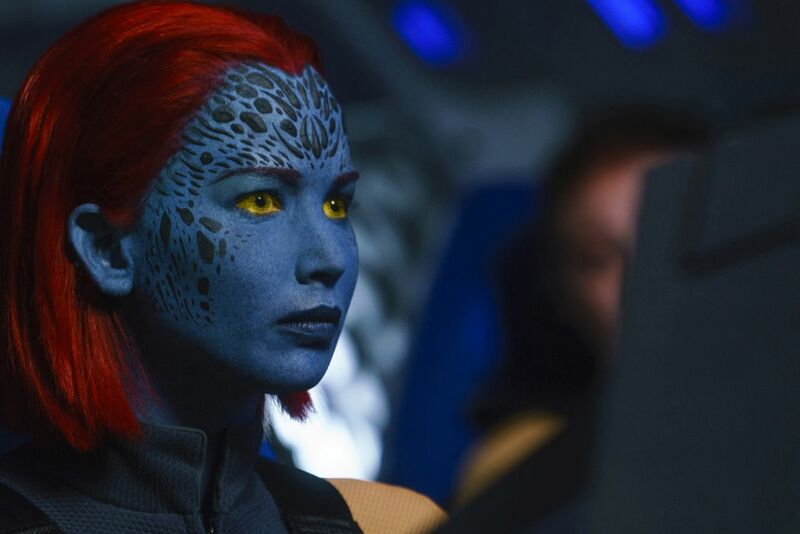 DF-04714_R2 - Jennifer Lawrence stars as Raven/Mystique in Twentieth Century Fox’s X-MEN: DARK PHOENIX. Photo Credit: Doane Gregory. 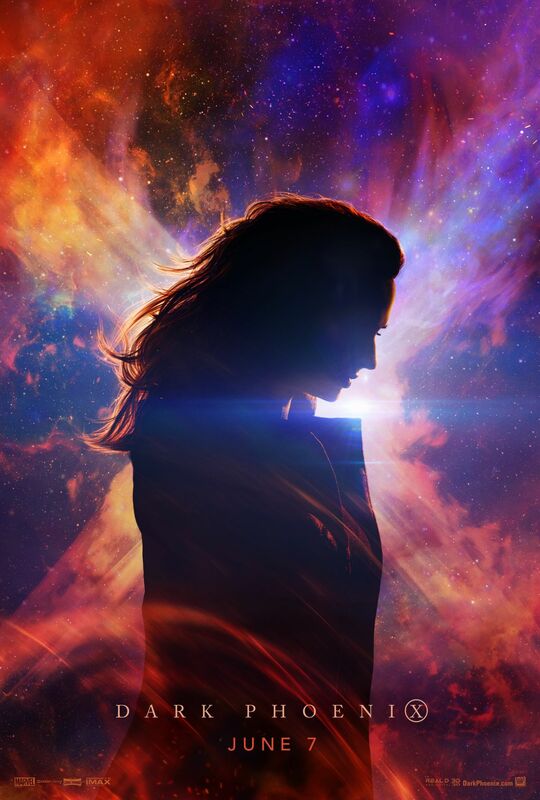 DF-06600_R – Sophie Turner stars as Jean Grey in Twentieth Century Fox’s X-MEN: DARK PHOENIX. Photo Credit: Doane Gregory. 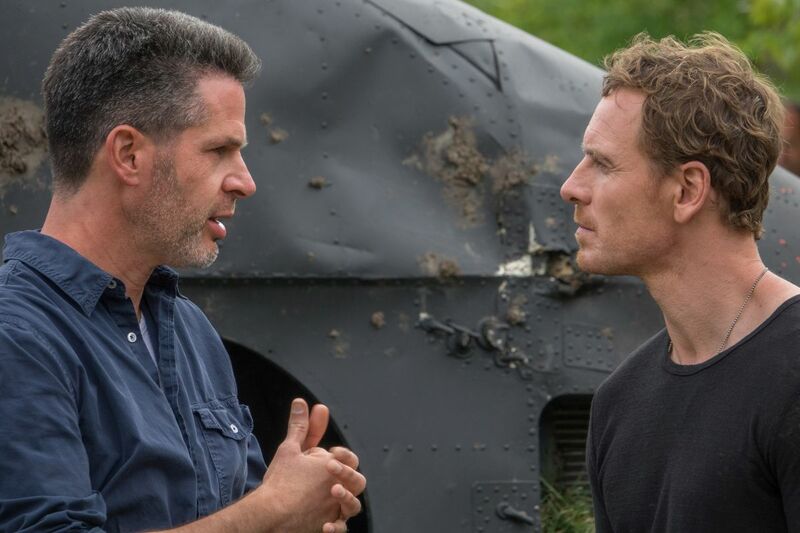 DF-07787 - Director Simon Kinberg and Michael Fassbender on the set of Twentieth Century Fox’s X-MEN: DARK PHOENIX. Photo Credit: Doane Gregory. 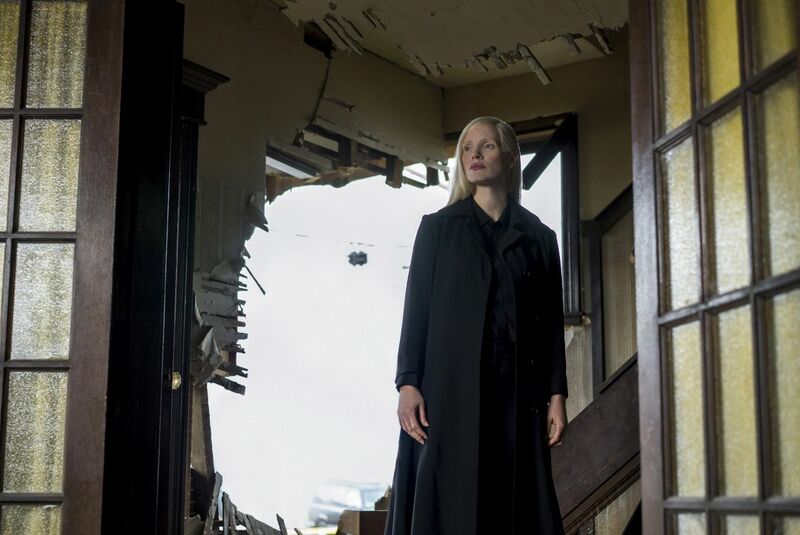 DF-08335_R3 - Jessica Chastain as Smith in Twentieth Century Fox’s X-MEN: DARK PHOENIX. Photo Credit: Doane Gregory. 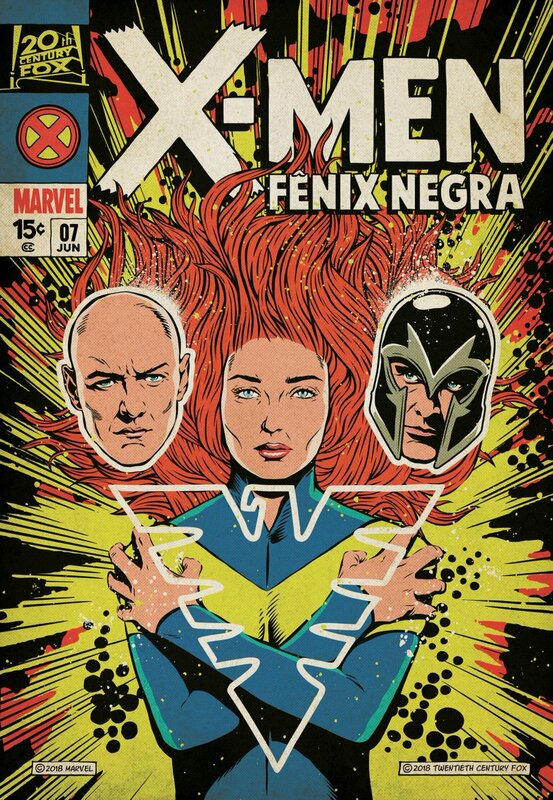 DF-10571 - Sophie Turner stars as Jean Grey in Twentieth Century Fox’s X-MEN: DARK PHOENIX. Photo Credit: Doane Gregory. 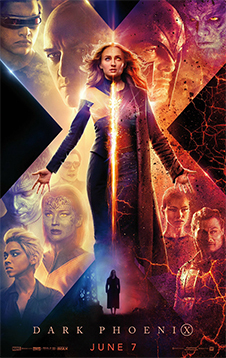 DF-10689_R2_CROP – Sophie Turner and Jessica Chastain in Twentieth Century Fox’s X-MEN: DARK PHOENIX. Photo Credit: Doane Gregory. MH_2500_v0007_MEL.1396_R – L-R: Alexandra Shipp, Andrew Stehlin, Michael Fassbender (seated), Nicholas Hoult, Kodi Smit-McPhee, and Kota Eberhardt in Twentieth Century Fox’s X-MEN: DARK PHOENIX. Photo Credit: Courtesy Twentieth Century Fox. 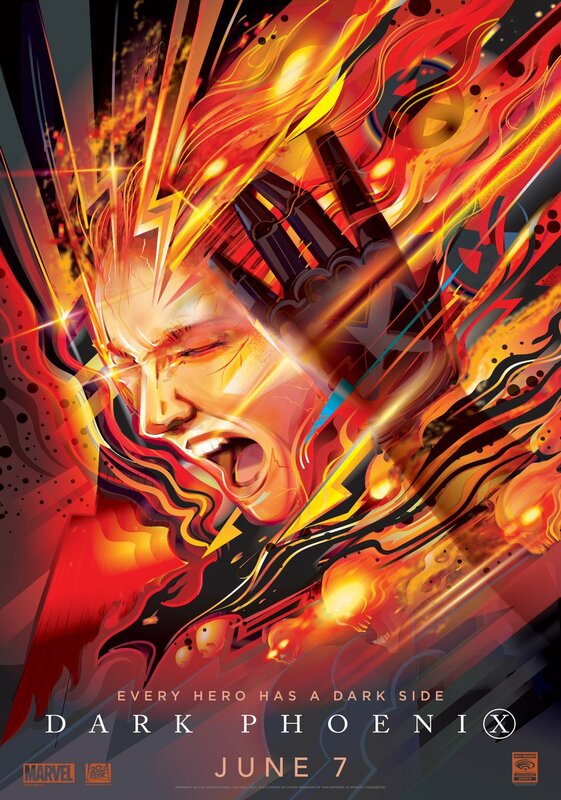 TR_0130_v0087_MPC.1023 – L-R: Tye Sheridan, James McAvoy, Kodi Smit-McPhee, and Alexandra Shipp in Twentieth Century Fox’s X-MEN: DARK PHOENIX. Photo Credit: Courtesy Twentieth Century Fox.